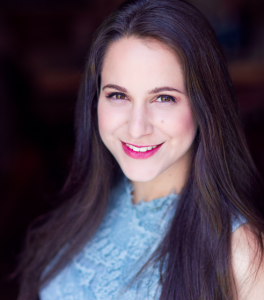 Rachel Richter (Bianca) is thrilled to be in this wonderful performance of Othello. Her previous productions include Praxis Stage’s Julius Caesar, The Tempest, and three seasons as a Youth Underground Ambassador at the Central Square Theatre. She also spent a semester at BADA’s Conservatory Acting Program in London. Hold on to your handkerchiefs and enjoy the show.